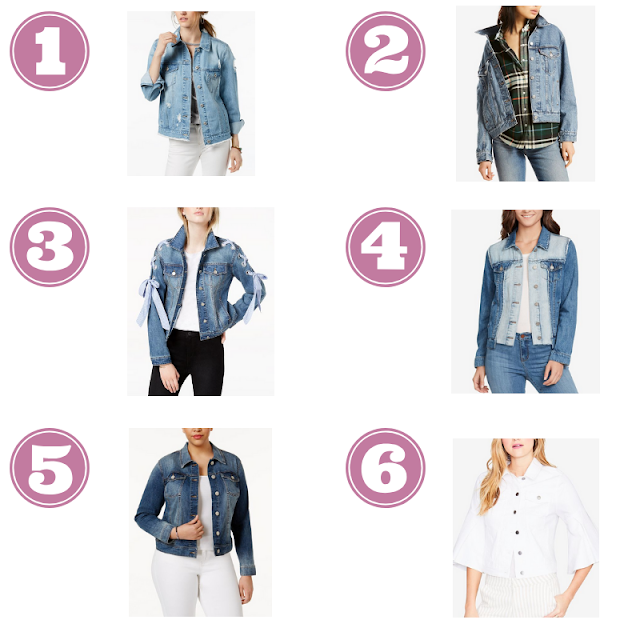 If you don't have a jean jacket for fall yet than you need to look up the nearest Macy's near you. Macy's has some trendy and cool jackets that will dress up any outfit this season. Macy's is one of my favorite department stores and never fails with their quality of clothing and their sale prices. Today, I handpicked six chic jackets that are below $50 each (are worth way more though). Scroll down below to check them out! That is all for today's post and I hope you just ordered yourself a new jacket or found inspiration to amp up your old one. 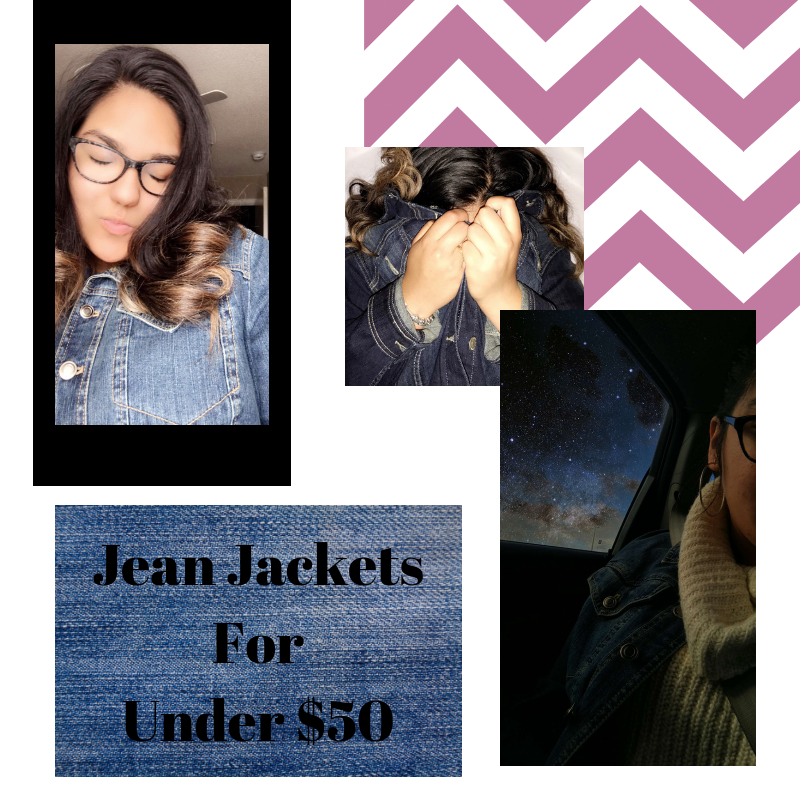 Jean jackets are an essential statement piece in anyone's closet so make sure that yours is ready to go.